This is one of a number of prototypes we made from Cremonese patterns when looking for a successful model with a short back length. 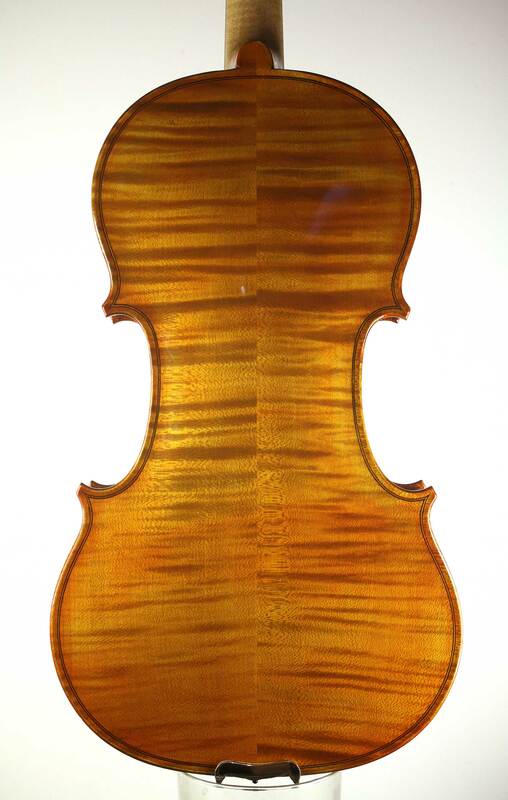 This particular violin is 35.2cm but with a conventional stop length, and is designed with the smaller player in mind. Like all of our MSV violins, it’s made entirely with hand tools in Reghin, Transylvania, and is finished with an Italian Balsamic varnish. 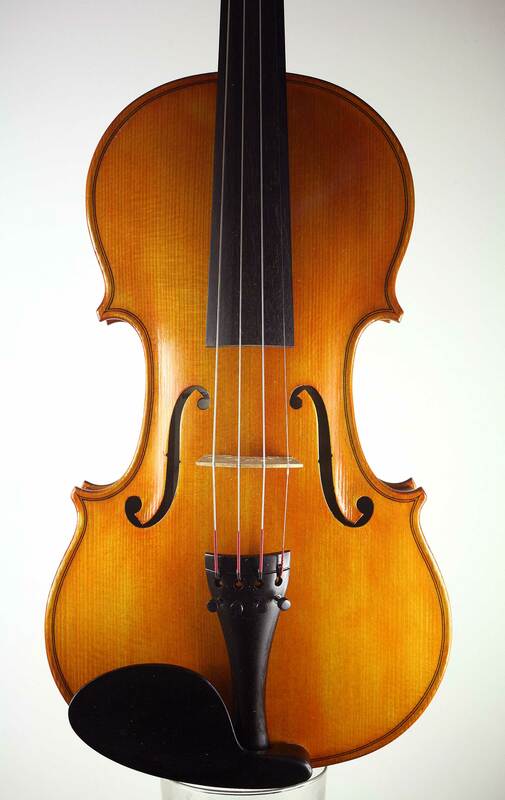 The sound of this violin is sweet and lively – the response is smooth and even. 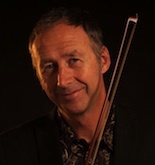 Overall a very comfortable smaller violin with a delicate but responsive tone. 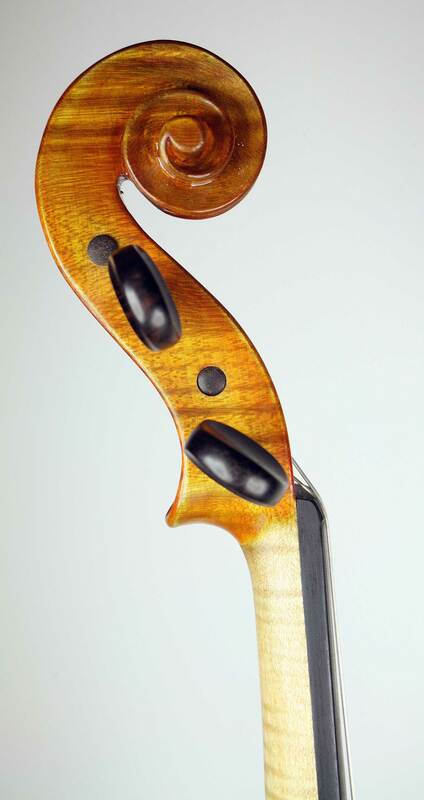 Our aim is to produce quality of tone using traditional forms and working practices, without the prohibitive price tag of “named maker” violins. Read reviews from customers who bought MSV instruments.